The Nut-Free Mom Blog: New Year, New Food Allergy Diagnosis? 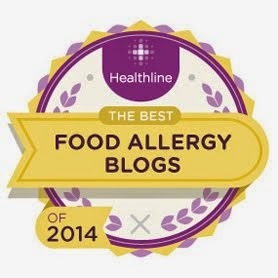 New Year, New Food Allergy Diagnosis? ﻿﻿﻿﻿﻿The following article was posted previously, but its message is perennial. If you are beginning a new year with a new nut allergy and/or other food allergy diagnosis, hang in there. You will learn what you need to know. What follows are some of my best tips for getting started. (And check out my e-book for lots more info and encouragement). 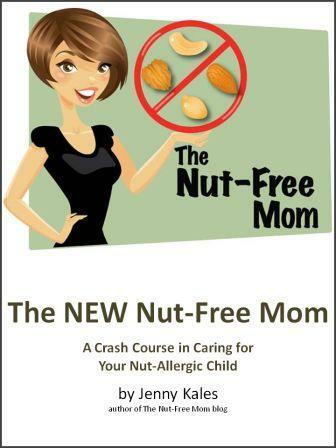 Each year around the winter holidays, I receive an increase in the number of e-mails and posts I've received from parents facing new nut allergy diagnoses in their kids and I've even heard from several young adults with new nut allergies. Be informed but don't overload on random info. This is the hardest thing because Internet access can uncover some crazy stories and information. 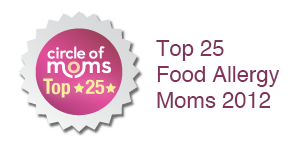 Overloading on stories of food allergy deaths or unproven medical information is never helpful and may be harmful. This was me two years ago after my daughter ate a cashew on Christmas Eve and had an anaphylactic reaction. 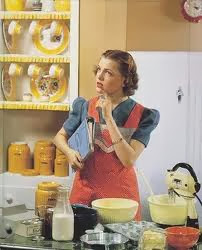 I was so lost and confused then, and your blog had been such an awesome resource for me! Keep up the great work you do here! I totally agree with you about the ignorance of others. 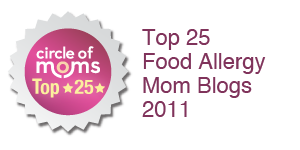 People just don't realize just how serious a food allergy is. Even my mother (who has my daughter AND an epi pen at all times) will say things like "well she has had that several times without any problems". Um, all it takes its one piece of a cashew that wasn't cleaned from a production line to potentially kill my little girl!!! So yes, you must always stand firm...especially with those closest to you.